Girl, Wash Your Face has changed my life, yes I realise how dramatic that sounds. But it's true! 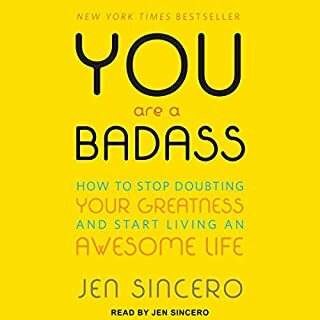 I'm 37 and feel like I've just learnt the skills I need to make my life the best it can possibly be, thanks to this book. I immediately felt Rachel's warm, kindhearted words were written for ME. It was if she had come over for a girly chat. The fact that Rachel narrates the book herself, makes it what it is. No one can mean the words she has written more than her. And that really comes across as she reads it with such conviction. Rachel has a way of making you feel like you've been friends forever. Although she is so sweet, she won't take any excuses. And isn't that honestly what we all need, someone who is there with great advice but won't take any of your bs. No excuses about feeling lazy, you have to go out and chase your dreams. I believe that the true genius of this book is that the author wrote it because she truly wants to help other women. Rachel Hollis honestly cares about me and you. She wants us to live our lives to its full potential. And she is so passionate about empowering women. This passion cannot help but motivate you to make the changes in your life to be who you want to be. The book made me realise that although the path I'm on is not the one I originally wanted, I can still be happy! I have been just existing for a long time and now I'm starting to live life again. It's as if Rachel came into my house and pulled me out of bed. I feel as if she's one of my closest friends and said "come on, stop feeling sorry for yourself, get up and start being the best version of you that you can be!" I have been through a lot in life but it doesn't mean I should just give up. I can still have hopes and dreams, I just need to adjust them a little. And as Rachel says "no-one cares about your dreams as much as you do." I now have the paper back of Girl, Wash Your Face now too and I've read it 3 times, I feel like I learn something new every time. Rachel teaches you life skills to help you achieve whatever it is that you dream of. The book is not only informative but my god is it funny. Rachel is so witty and will have you laughing at her funny stories. I have recommended this book to my friends who have also fallen in love with it. I bought a copy yesterday for my cousins birthday and I can't wait to talk to her about it. It's one of those reads that you just want to share with everyone. It's the holy grail for all women, in all walks of life. Because the underlying message is the same for all of us, you deserve to be happy!!! What made the experience of listening to Girl, Wash Your Face the most enjoyable? The author / narrator was a pleasure to listen to. Whilst the story contained many things I have heard before, her way of explaining and demonstrating was eye opening and heart warming. I felt like this book was written ABOUT me in many ways and would recommend it to anyone and everyone. What other book might you compare Girl, Wash Your Face to, and why? The Universe has your back - both really eye opening, empowering and confidence building. 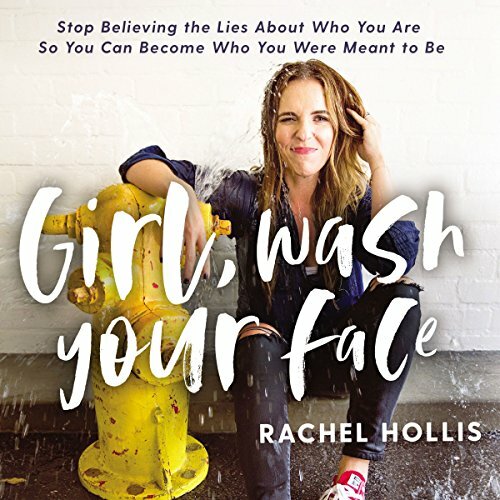 What does Rachel Hollis bring to the story that you wouldn’t experience if you had only read the book? Her narration is amazing and you feel like she means every word. Cannot wait to read your other books Rachel! Thank you to the author for sharing all the experiences. The author connects all her experiences and the message she wants to share too much with God, I respect her but it's not fair to generalize and for me the book started not to have any sense from the minute she involved religious and God with the message I was trying to find. I'm an atheist. 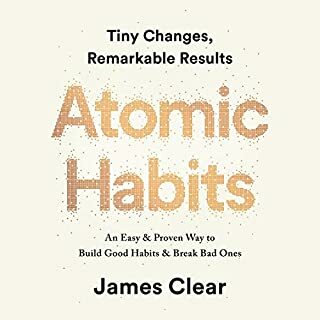 Please LISTEN to this book... YOU NEED IT! struggled to finish this as it became very peachy. I liked the idea of the book but there is only so much religion I can have shoved at me. This was a well intentioned book but the constant references to her millions of readers became a bit much, as well as the religious associations. I found it a little sickly and clichéd. Every dark season will pass. This book has shook me to my core. I have laughed and cried. I have got up early for two weeks to listen in peace before my kids get up. 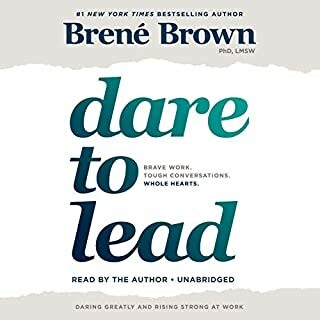 I have just reached the end of the book but I want to listen again and really let it sink in and take action. 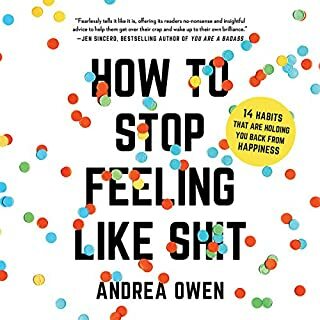 I would recommend this book to everyone. follows The 'I had a struggle and overcame it you can to' format so if you need that give it a go. I couldn't relate so much and as a result the tools and things she lists to help are not that relevant. This book is fantastic. I am recommending it to everyone I know. There were so many parts of it that felt like she knew what was going on in my life and was telling me exactly what I needed to hear. I probably wouldn't have bought this if I had of realised how heavily it would focus on Christianity and motherhood. I struggled to finish it to be honest but there are a few good chapters in there that are more broadly relevant. This book may be more appropriate for perhaps a young teen (minus the mum chapter). Some points were a little enlightening but most of the book was very airy fairy and almost cringe worthy. None of her advice was fact based and to be honest I had to stop listening to it. As i said though, a younger girl may love it! I appreciate the sentiment of what Hollis is trying to convey, but it took a while for it to become clear that this book is a “Christian publication” (as she repeatedly states), and therefore seems to lack the real sass or dose of dirty reality to make it more relatable (for me, anyway). Hollis totally acknowledges this herself though. She is unapologetic about who she is, innocence and naivety flow in abudance in her stories - I adore her self worth, but in general these were not stories I could relate to and as a result I was a little bored. As mentioned, the general sentiment is spot on, just the stories to back it up are a little lack lustre. I couldn't finish this book. This book made me angry. The author has a preachy and judgemental writing style full of tired clichés. Her anecdotes are vapid, self centered, hardly insightful and generally just full of opportunities to boast about her life. Also the title: "Girl - wash your face" appropriating language from a culture (african-american) not her own really irks me. The author is preachy, and despite her claims of a “black and gay best friend” she is blind to her own judgements about race, socio-economic status and the impact of being “other” that continues to play a part in people’s lives. Her sanctimonious attitude rubs badly and the way she body shames can only be described as uneducated drivel. There are a couple of gold nuggets but mostly, it’s all dead weight that serves to make you feel worse, not better. I really wanted to enjoy this book, but I was very disappointed. Rachel's life seems more idyllic than someone who has been through rough times and come out the other side. The book in fact is quite annoying, and I felt at points he's bragging about her life whilst trying to make out it's not great to be at major awards shows. Oh the struggles of life! Great tips to resonate with! 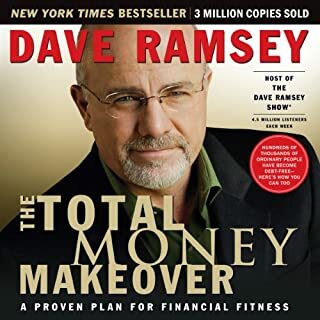 It’s a great book with great tips! I would love to listen to it again in due course and absorbs more! I’ve never heard of Rachael Hollis before getting her book last week. And I can tell we would be great friends if we did Met. LOL. 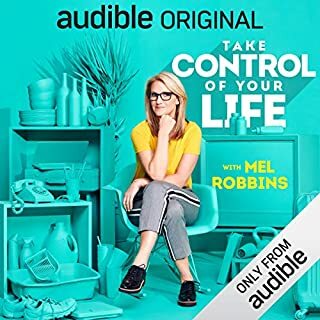 I did enjoy listening to this book, I got a little lost in the last few chapters but she brought it all together at the end. Great wake up call to someone that is struggling to find her worth. Looking forward to reading more of her books.